David Elliot has done it again! 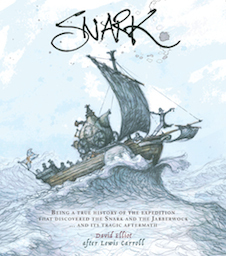 The multi-award-winning New Zealand writer and illustrator who produced an amazing version of The Snark in 2006 has written and lavishly illustrated Snark: Being a true history of the expedition that discovered the Snark and the Jabberwock … and its tragic aftermath, published by Otago University Press. Based around the discovery and purchase of an old box that contained an expedition diary kept by the Boots, it describes the events of the voyage, including the surprising discovery of the Jabberwock! 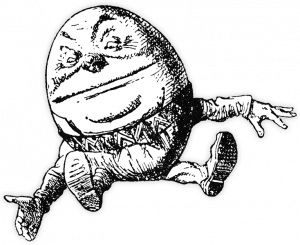 Both poems are fully illustrated herein as well. A most handsome production, a fine tale, and a delight for all Carrollians! Jacketed hardback, full color, 250 x 285 mm (9.8 x 11.2 inches), 208 pages, ISBN 978 1 877578 94 6. Highly recommended! Order directly from the distributors here (same price as Amazon).